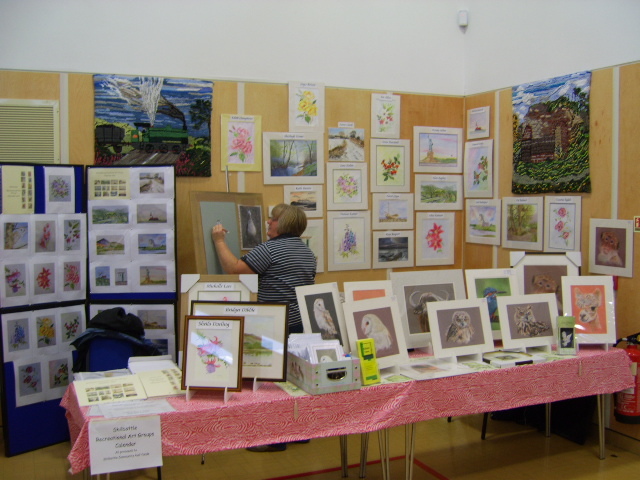 The Recreational Art Class is run by Irene Hilsdon on Wednesday mornings from 9.30am -12.30pm. This is purely a recreational class with tuition, but is also a pay as you go (no commitment to a number of weeks) costing £4.00 per session. Complete beginners are welcome. Students can either paint along with Irene or do their own thing, Nothing is set in stone. To see some of the work produced by the group click here.